Don't let your clever city plans consumed by unnecessary mouse clicks. The game features shortcuts for the most of the important features from controlling camera to managing buildings. We listed every Anno 1800 key we could find below. 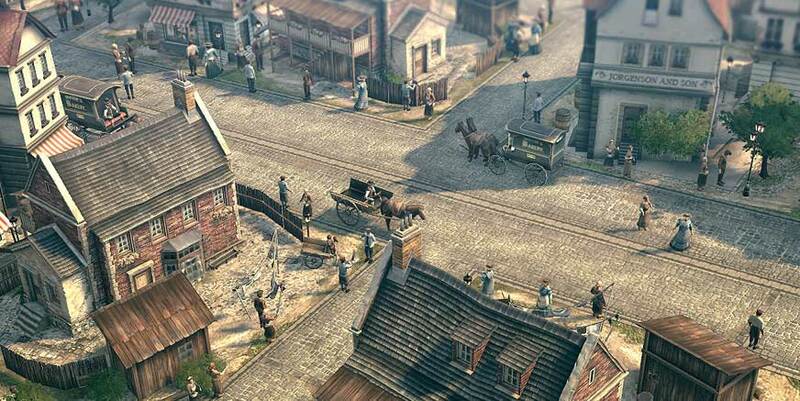 Anno 1800 is a real-time strategy game focusaed on city building. Developed by Blue Byte and published by Ubisoft, Anno 1800 was released in April 2019. What is your favorite Anno 1800 hotkey? Do you have any useful tips for program? Let other users know below.